With living in the USA in our RV half the year and here in Canada the other half of the year, I have two "homes" I keep clean. I love to clean and use cleaners that make a room smell fresh when you walk in the room. Killing germs is equally important. I heard about a new product selling at our local hardware store called OdoBan. 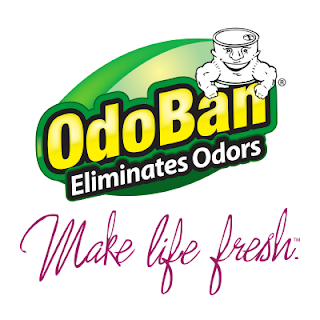 OdoBan®, Odor Eliminator, cleans, disinfects, sanitizes and deodorizes pre-cleaned hard, nonporous household surfaces. OdoBan® eliminates unpleasant odors on washable surfaces too, such as upholstery, carpets, bedding, showers, walls and floors while leaving a fresh scent. There just isn't anything you can't use it on for cleaning and I like that alot! I cleaned floors with it yesterday and am hooked on it's clean fresh smell. I didn't to use much to get alot of bubbles in my wash pail, but then they calmed down which was good, because I don't like having to deal with too much soap suds either. Going to share some with my mom too as I want her to try it as well. Watch for her upcoming comments on this post! It's our daughter Erika's 26th birthday today. She was born as a preemie 2 months before my expected due date, weight 2 lb 10 ounces, back in 1992! Happy Birthday Erika! Gerry got his passport photo re taken, and forms filled out, so will be sending that in today registered mail. ( As you may have remembered, we had a small leak in a part of the RV where the passports were kept and his photo on his got ruined. Customs told us for sure he has to get a new one).Getting a 10 year one again, but with the cost of the photo, the paperwork and mailing registered mail it will be around $205! We won a radio auction for 10 yards of limestone, saving us $45. Gerry will be needing it to bring up the back yard to make it more level to park the RV there, and as well he should have some for the front driveway too. Hope everyone had a nice Mothers Day... I got phone calls from both my girls, flowers from one, scratch off tickets from Gerry and a few cards. The weather hasn't been warming up at all since we got home. Either still cool or windy.Calling for freezing rain too in the weather forecast. Gerry has been at his new job I think going on 2 weeks- part time and for the summer. Hired as a supervisor but since alot of the crew has yet to be hired, he is doing alot of work. Looking after graveyards and personal properties in towns and at the lake. Yard clean ups and lawn maintenance. Jakey and I have been quite used to him being at home these last few years of his retirement, so hard to get used to having him gone all day. The money will come in handy though, either way. Also going to make some changes in RV. We are taking the hide-a- bed apart. Don't use it and could use it as storage instead, so Gerry will pull the mattress out of it and take the frame out and re-build it as couch/ storage unit. I wanted to see if the mattress is still in good shape thought to sell it. Do wish you all a great day whatever it may be you are doing. The wedding industry is geared to convince you that weddings are expensive and it’s not a “perfect” ceremony if you don’t spend enough. It’s okay to go big on your wedding, but it opens the door to financial misery if you end up crossing the budget in each and every front. One of those areas where couples often end up overspending is wedding rings. 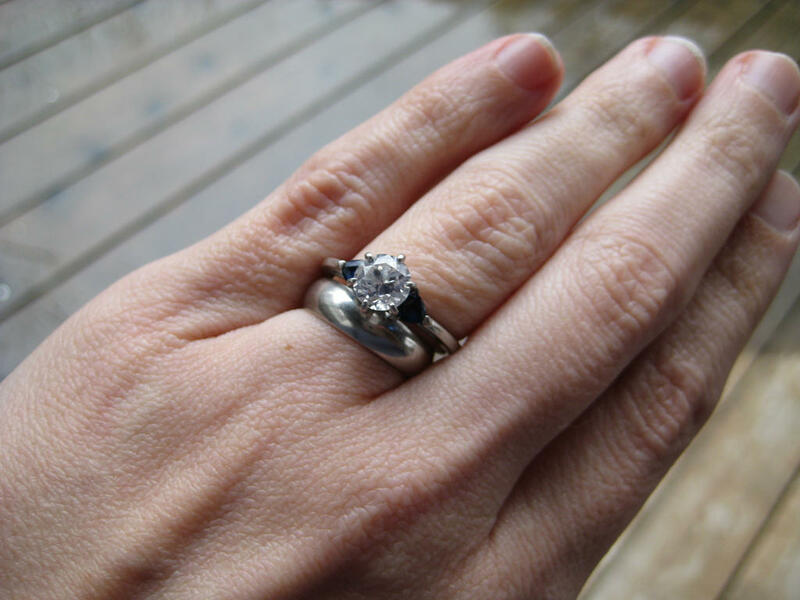 In a bid to get a ring with a large rock, people often end up spending way more than they should. Considering a platinum and diamond wedding set can cost upwards of $2500, it makes up for a huge chunk of the wedding fund. If you want a special wedding ring without the burden of debt, here’re 4 hidden tricks that can help you save big when buying wedding rings. Buying an expensive wedding ring may be a dream for some but it’s hard to fathom that everyone shares the same goal in life. If it’s your life’s goal to buy an extravagantly expensive wedding ring (no harm in that) then you should start saving early. However, most people feel the urge to spend big right when they are at the jewelry store. This is a clear indication of an impulsive trigger that can lead people to swipe the credit card and get something that doesn’t make financial sense. If your aim is to save money, you will have to successfully identify the impulsive trigger and quash it before it sweeps you away. First off, diamond and platinum wedding rings are not at all exclusive. From supermarket jewelry sections to boutique jewelry stores, people buy these rings all the time, which makes them pretty common. This means if you suffer from the belief that these wedding rings are one of a kind then you are headed towards disappointment. As soon as you start showing off your new ring, you will figure out that your neighbor, relatives, and friends have similar, if not better, wedding rings. That’s because diamond wedding rings are unbelievably common. This begs a question. Why do you want to spend so much on something that everyone else has? Train you mind to find something more exclusive. Something like an emerald or ruby encrusted ring looks refreshingly different. Lookup semi-precious stones such as peridot and aquamarine, which look different yet luxurious. The key to buying affordable wedding rings is to stay clear of jewelry stores. Everything from the ambiance to the way store executives speak is geared to make you spend more than your budget. When you go to a store you are also limited by the collection of that particular outlet. This means you would have to go store to store before you find something you like that fits your budget. Buying wedding rings online, on the other hand, keeps you safe from impulsive buying and smooth-talking salesman. Now, that you see the merit of buying wedding rings from online jewelry stores, here are a few pointers. It’s important to buy from an online store that offers easy returns and home trials. It’s also critical to check if the products come with certificates of authenticity and independent gemological lab reports. Considering you have those covered, it makes sense to keep multiple tabs open when shopping for wedding rings. This will allow you to compare the prices and find the best deal. It’s incredibly important to know when to invest, and what that investment will get you. Value is determined by many, many different variables. For a start, timing is everything. Something that is of a certain value today might not be in a couple of months. It’s also important to compare your purchases in different ways. For example, it might be that instead of hiring from your local area, it might be much better to hire someone with a specialized skillset from abroad. Even the cost of footing that expense, with the travel costs, accommodation and helping them apply and gain an Immigration Visa can be worthwhile, especially if hoping to expand to those markets. The difference between a business that runs efficiently and one that struggles to maintain itself is this ability to perceive and analyze value, as well as how that will effect in the short and long term. It’s important to know that no matter how you operate, the quality of your firm will always be dictated by the ingredients it acquires. This goes for even small areas of interest, or for services rather than products. For example, let’s say you’re opening a hair salon. 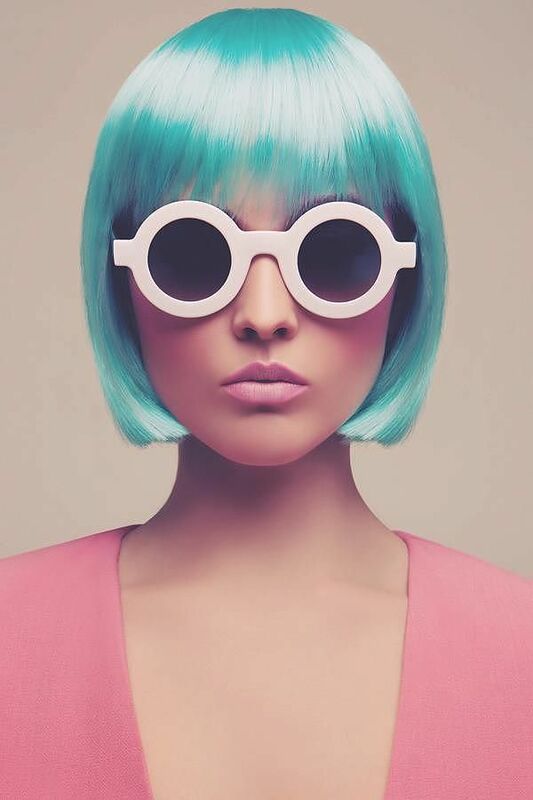 It order to distinguish yourself from the competition, it might be worthwhile to purchase a certain calibre of salon equipment, install sinks to wash hair, and maybe even foot the cost of complimentary drinks for each client. This investment might seem overkill from the beginning, but the ability to ensure that this is carefully metered out and the benefits are understood could help you drive business revenue to heights you might not have seen. Put simply, sometimes putting all your eggs in the basket of quality can pay off tremendously. Of course, in order to have your investments pay off, you need to ensure that you’re fully aware of deals to take advantage off. This might be in the form of bulk buy orders, catering to more lucrative clients as a priority, or simply ordering around the keep prices competitive. 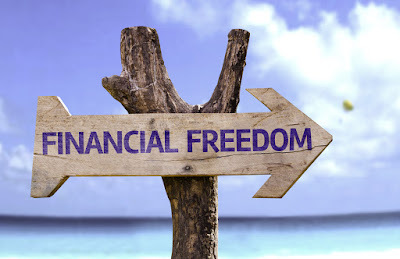 This is why even the most financial frugal can find authority in choosing the more expensive option, as sometimes the knock on effects are priceless. With the frugal eye placed on achieving quality, you’ll likely become close to a win-win situation for you and your wallet. With these attitudes in mind, you’re sure to profit big time from both quality, quantity, and financial wisdom. 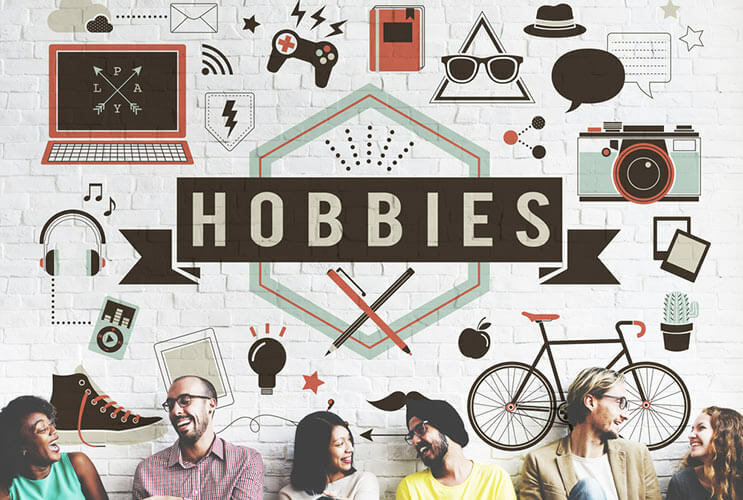 Hobbies are important because they keep us balanced and ready to take on the challenges that our busy work lives might bring. Unfortunately, many call for serious investments. For example, hunting isn’t a particularly cheap sport, but of course it all depends on the types of species you might be interested in targeting. Fishing isn’t a very budget-friendly pastime either, especially deep sea fishing. You need to charter a boat, use the right equipment, and even be dressed appropriately to make sure your angling expedition goes as smoothly as possible. For today’s article, we’ve prepared a list of tips and tricks you might want to consider if you want to save money and still be able to enjoy your hobbies as usual. The first problem that most rookies face is that they hardly know the basics of a sport or pastime they want to get involved in, and so they might spend a lot of money on the wrong equipment or the wrong kind of lessons. Becoming proficient at playing the piano takes years and years, but if you only want to learn the basic stuff, you don’t have to get an expensive instrument and join a pricey course. What you could do, however, is do as much research as your time allows you to. For the sports we’ve mentioned above, for example, there are heaps and heaps of forums out there that you can always come back to when you’re having a dilemma about the right type of equipment you need to use for targeting one species or the next. For learning a new musical instrument, you could join classes hosted by sites like Udemy, Lynda, or Coursera. You can also hire a teacher online and he or she could teach you the basics of playing your favorite instrument via Skype or some other type of online communication like this. When it comes to your tools of learning, always start with an affordable one. That doesn’t mean you have to pick the cheapest out there, but do consider that your inexperience might make you quit the hobby ahead of time or break that item because you aren’t skilled enough just yet. Even when it comes to your hobbies, you have to assess financially feasible they really are. For example, if what you love most is going hiking or camping, you could cut back less on whatever expenses you might have to make in this regard if your partner or your whole family also takes part in these activities. Why? It actually makes sense to get quality equipment for everyone, in this case. We once came across a very well-researched article on renting versus buying your ATV. Sure, for other hobbies it might be different, but the fact is that in the long run, you’ll have to spend your cents on cleaning and maintaining your various kinds of equipment. But are you so addicted to your hobby that you do it every week or will you waste money if you purchase your gear instead of renting it, because you only engage in that activity twice to five times per year? Only you can answer that question. 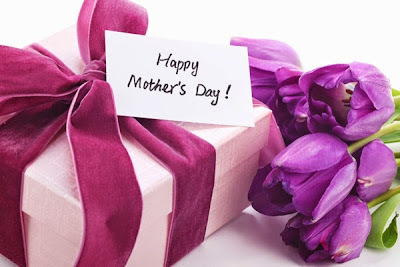 Happy Mother's Day everyone! Hope you all enjoy your day today- whatever you may be doing. 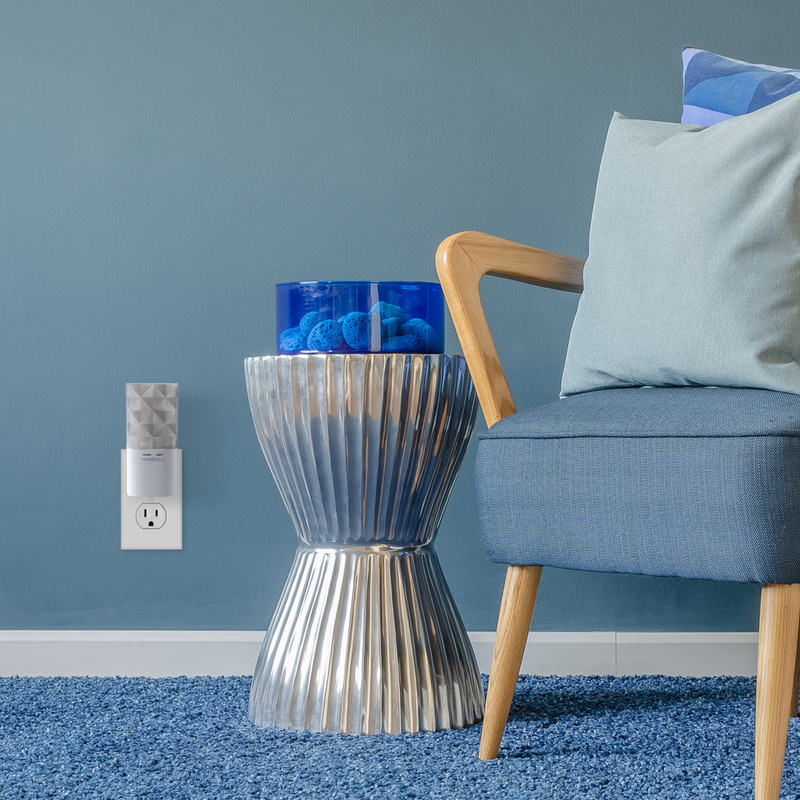 Big scent in a small package is just what the Ellia Retreat Wall Diffuser provides. The waterless design allows you to insert a full bottle of any Ellia essential oil and get up to a month of intermittent scent or two weeks of continuous scent depending on the function choice. An integrated light provides a gentle glow. The small size makes it great for tight spaces or limited counter space. 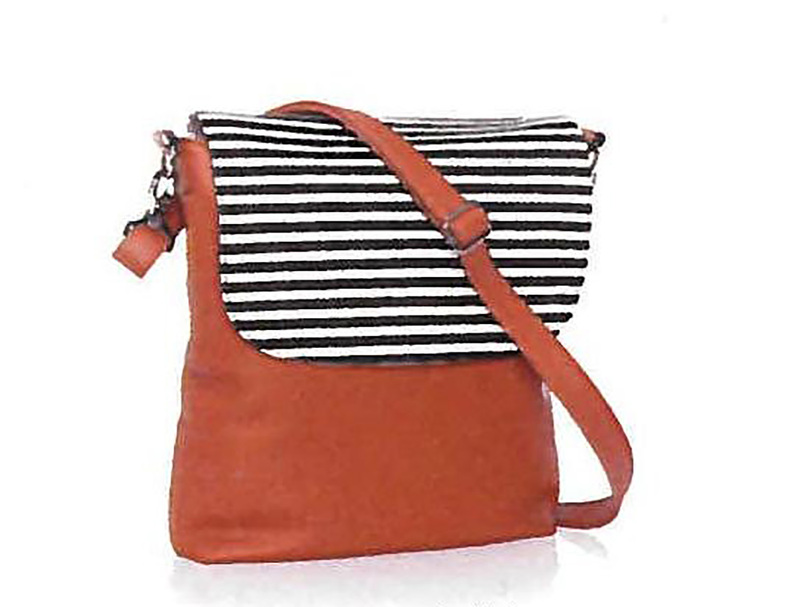 Thirty-One Gifts’ new line of Studio by Thirty-One purses is the most versatile handbag you’ll find. Using two styles of purse bodies in various colors, and adding fully interchangeable flaps and straps to switch out your look allows you to build several bags as you change out straps and flaps to create a look that matches your current outfit or mood! 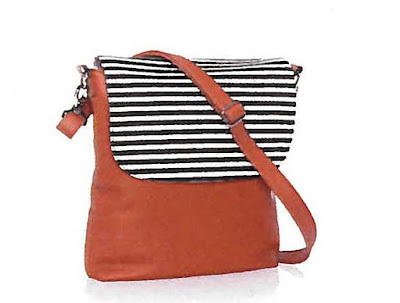 Personalization also can be added to the flaps, giving the freedom to redesign the perfect bag for day, work, weekends, travel, shopping and more! Priced at $80 for a full set, and $98 for a full set plus an extra flap and strap. 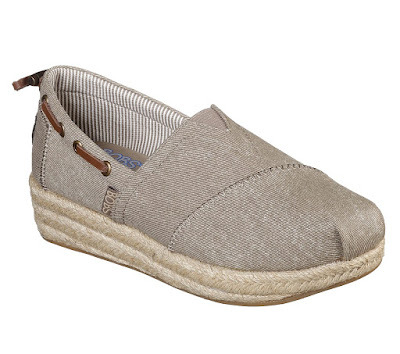 You know what's going to have mom looking stylish this Mothers Day? A pair of Skechers Bobs Highlights ! I know - I have a few pairs and love them.. comfy and cute! Get mom's style looking ship shape! I personally love their new Ocean Spell. 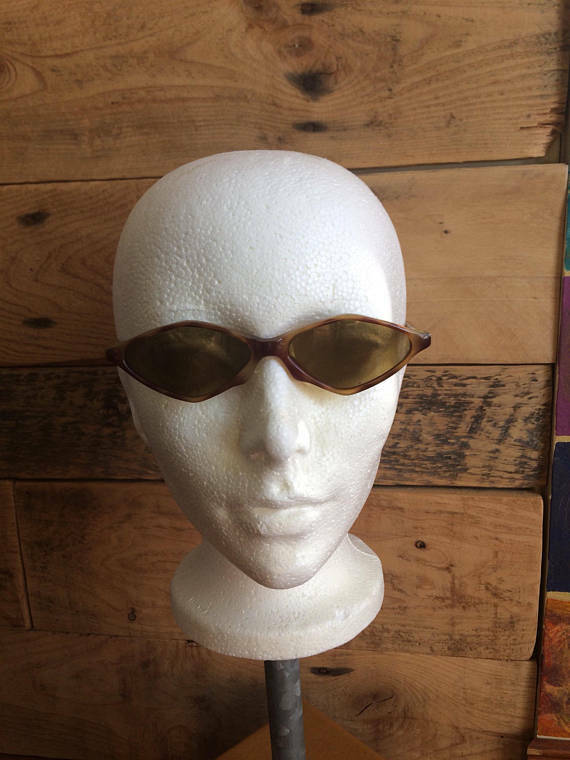 But there are so many more styles to choose so spend some time on the site and get mom a pair this Mother's Day- and don't forget to maybe get yourself a pair while your at it! What better way to show mom you love her and appreciate everything she does for you than by building a LEGO version of her! 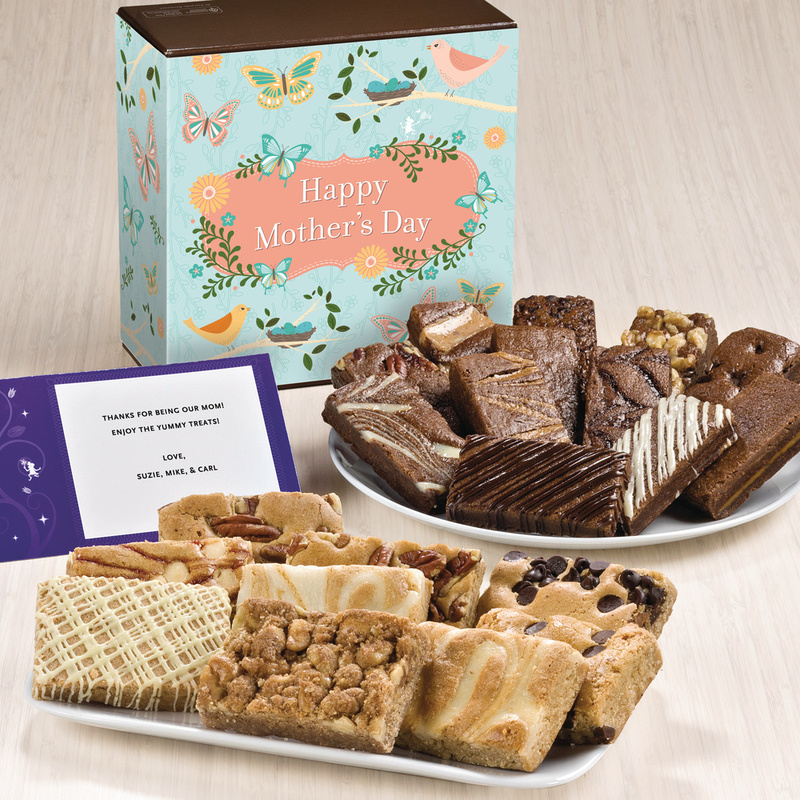 This “selfie” kit is the perfect way to show mom some appreciation. 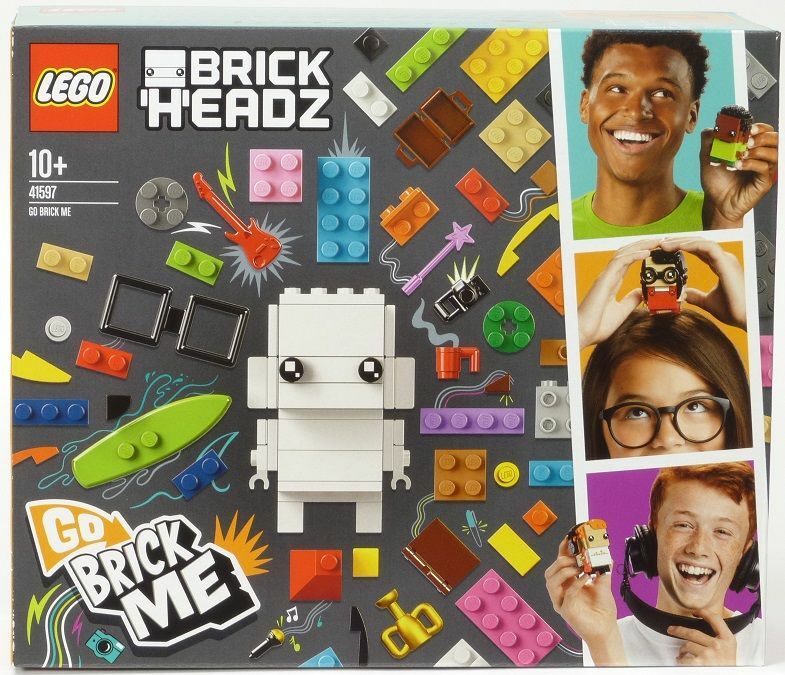 The set even comes with enough bricks for your little one to build themselves next to you! Nine sweet and buttery Fairytale Bars are paired with 12 enchanting flavors of snack-size Fairytale Sprites, then tucked inside our classic gift box and wrapped in a beautiful Happy Mother's Day gift band. Mom will love these I guarantee- ask a girl who loves them herself- ME! Treat mom to the HoMedics® Deep Soak Duo Footbath With Poweroll Massage utilizes dual motorized rollers to provide kneading massage to soothe tired arches and soles. The 2-in-1 massager can be used for wet or dry foot massage, while the Heat Boost Power heats cold water in minutes and maintains temperature throughout. Plus the acu-node surface provides a kneading massage to relax and revitalize her feet. She's going to feel pampered this Mothers Day with her very own home footbath thanks to Y-O-U! Continuing to delight Moms every day, but especially on Mother’s Day! Indulge your mom with a guilt-free treat — a ultra-moisturizing soak with cocoa and shea butter Meltaways Bath Candies. Infused with the delectable scents of Original Bubble or Sweet & Clean and enriched with nourishing vitamins E and C, the affordable bath time luxuries will leave your skin silky smooth and hydrated. A little me time is delicious, so go ahead and melt away. 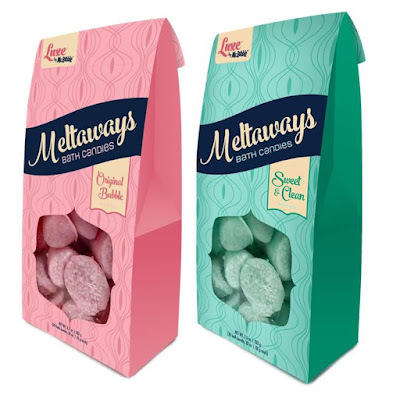 Meltaways retail starting at $8.99 at Target and ULTA Beauty. And if large bath bombs are your mom’s jam, check out the Glam Bomb in Original Bubble featuring shimmering glitter and a pink color burst inside. 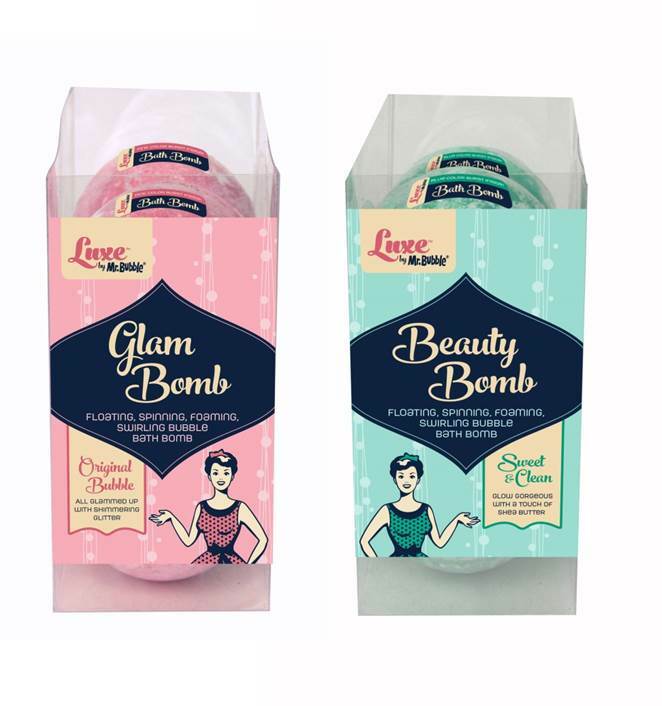 Glow gorgeous with a touch of shea butter and blue color burst with the Beauty Bomb in Sweet & Clean. Retailing for $4.99 at Walgreens and Walgreens.com, these bath bombs float, spin, swirl and put on a graceful, tub-time show. Luxe by Mr. 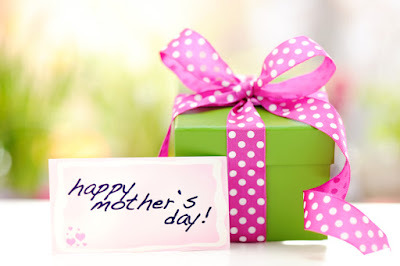 Bubble is offering two new gift sets – perfect for yourself or your mom who may be in dire need of a stress break. 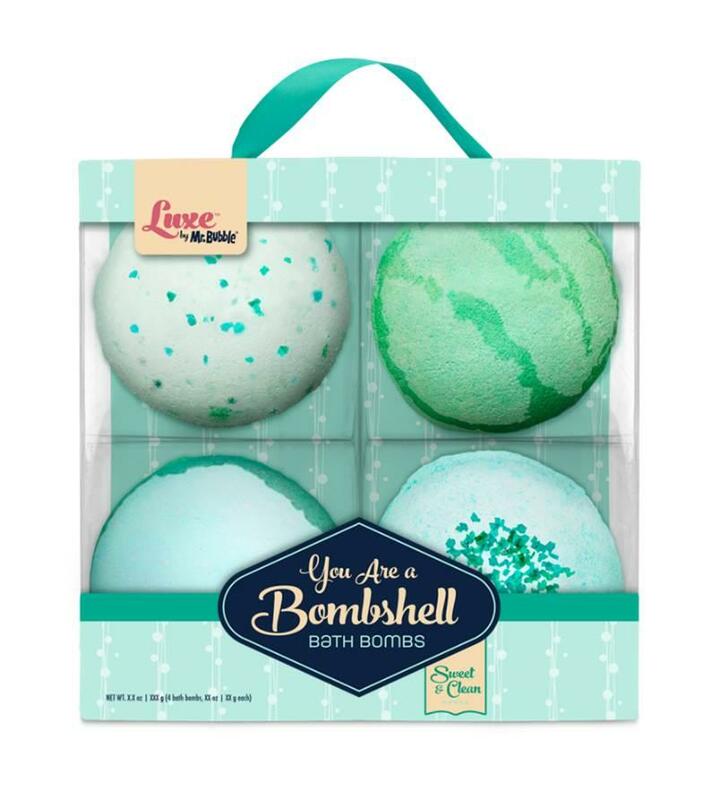 If one bath bomb won’t suffice, consider the You Are a Bombshell Gift Set. The set features four bombs in the decadent Sweet & Clean scent and retails for $15 at ULTA Beauty and onULTA.com. The Milk & Cookies Tub Time Retreat is another great option for Mom this Mother’s Day. 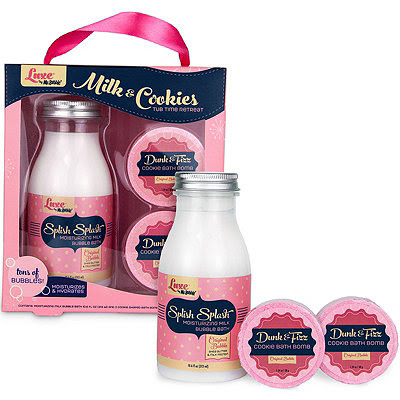 It includes Splish Splash Moisturizing Milk Bubble Bath, which promises tons of moisturizing bubbles, and two nourishing Dunk & Fizz Cocoa & Shea Butter Cookie Bath Bombs. This sweet, three-piece set is available in the fun, signature scent of Original Bubble and retails for $10 at ULTA Beauty and on ULTA.com. 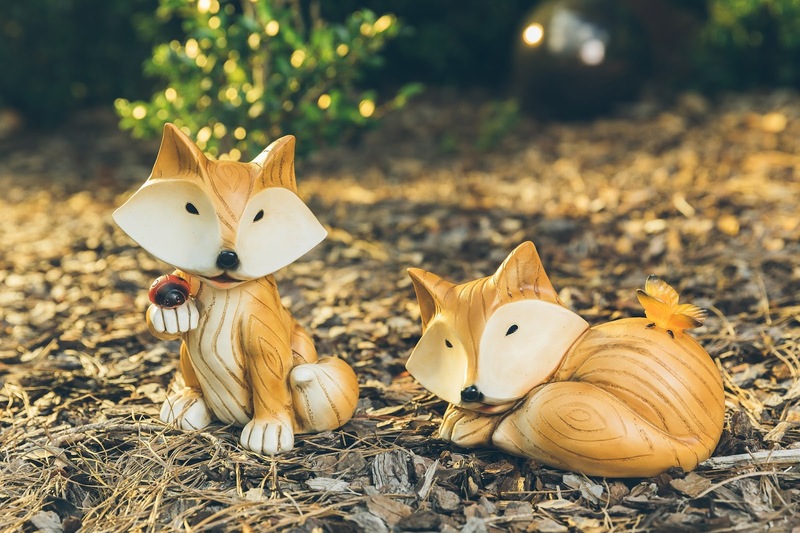 **Watch this spot for more great gift giving ideas.